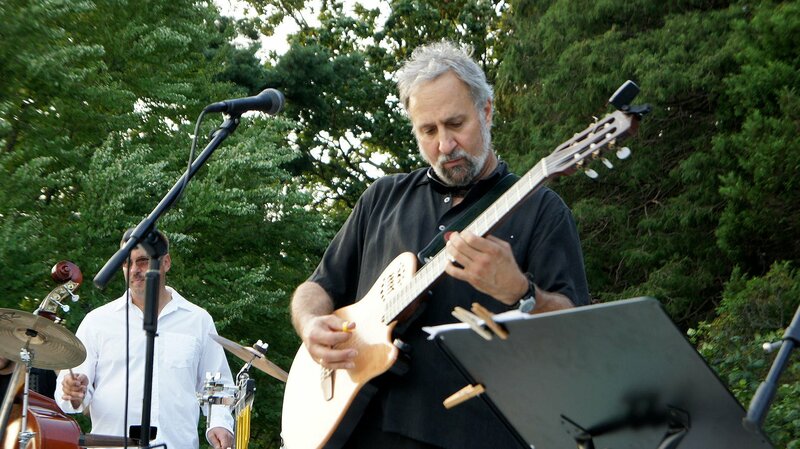 Dave Giardina is a versatile guitarist, string instrumentalist and educator. 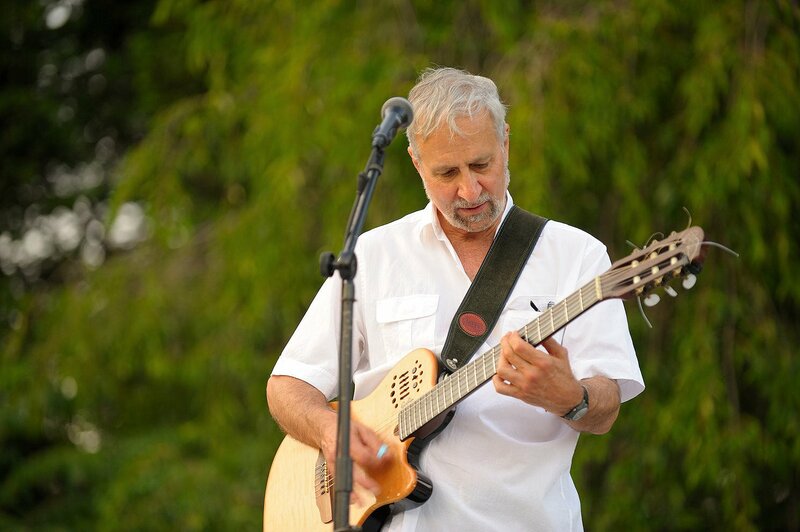 He is an award recipient member of the CT Commission on Culture and Tourism and has performed extensively throughout the Northeast at major festivals, bandshells, First Nights, schools, clubs and casinos as a soloist and with ensembles. 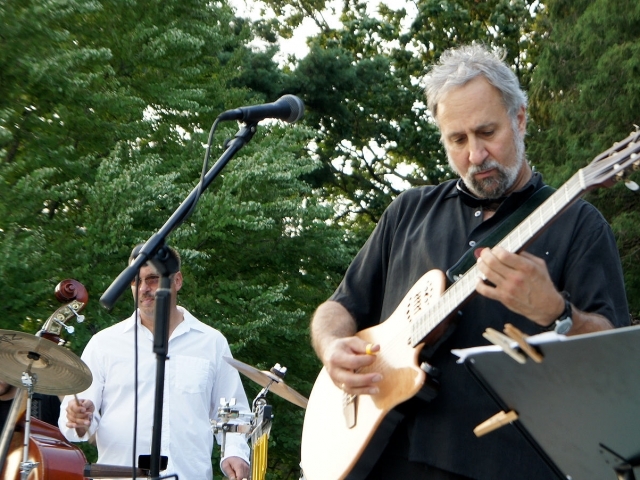 His compositions are featured on two releases by the CT Guitar Society of which he is a founding member and been the artistic director since 2013. 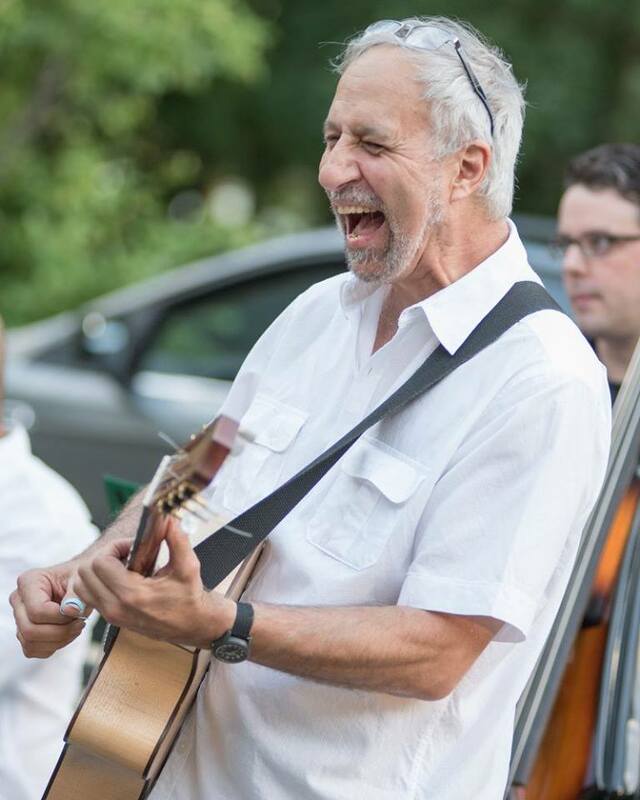 He also plays and teaches mandolin, banjo, ukelele, cuatro, vihuela, and requinto. 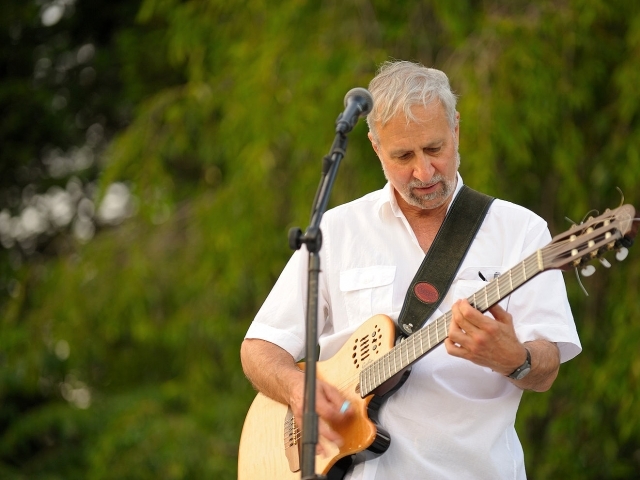 He has been featured with both the Hartford and Holyoke Symphony Orchestras and played guitar, banjo and mandolin chair in many musicals at the Hotchkiss School, Loomis Chafee and Westminster Acadamies, Seven Angels Theater, La Mama (NYC) and Real Art Ways under renown avant garde conductor, Butch Morris. Dave received his B.A. from St. Anselm College and studied music at the Longy School in Boston. 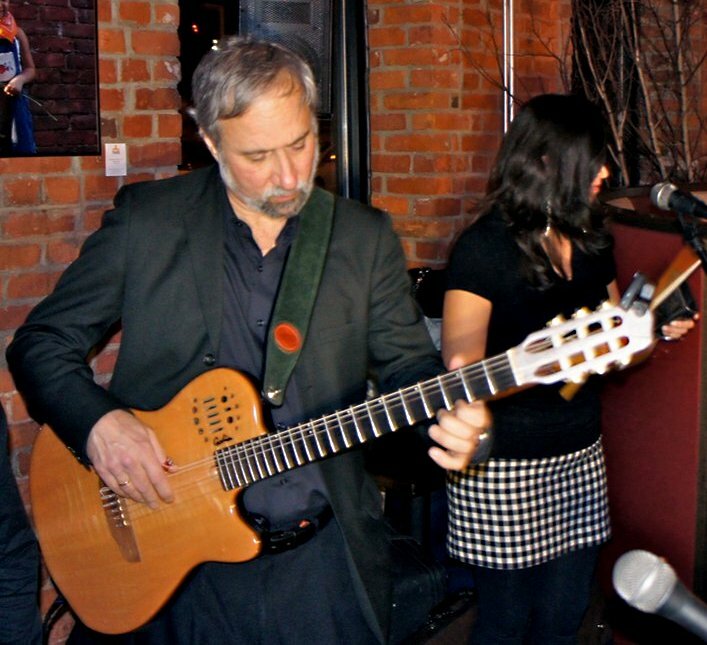 He studied classical guitar with Sharon Isbin and Phil DeFremery, and master classes with John Williams, Manuel Barrueco, Ben Verdery, Oscar Ghiglia, Abel Carlevaro and Pepe Romero. 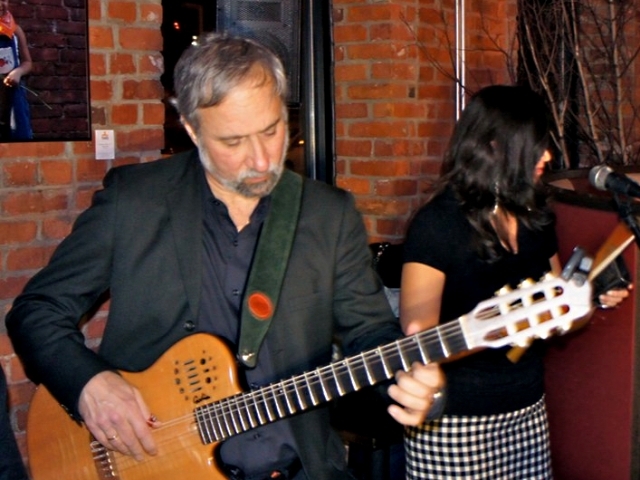 He studied jazz with Sal Salvador, Tommy Tedesco and Joe Beck and flamenco with Mario Escudero and Paco Peña. 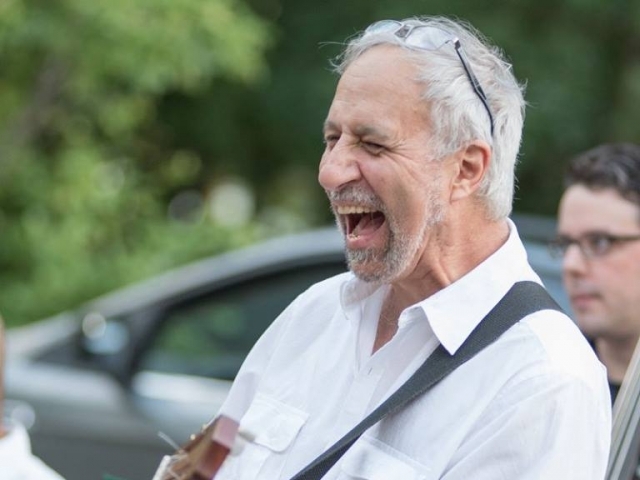 He has taught for many years on the faculties of Trinity, St. Joseph and Manchester Community Colleges, the Hartford Conservatory, Loomis Chaffee and other music academies as well as privately in his home studio in East Hartford. Mobile Users: Tap on phone number to dial.